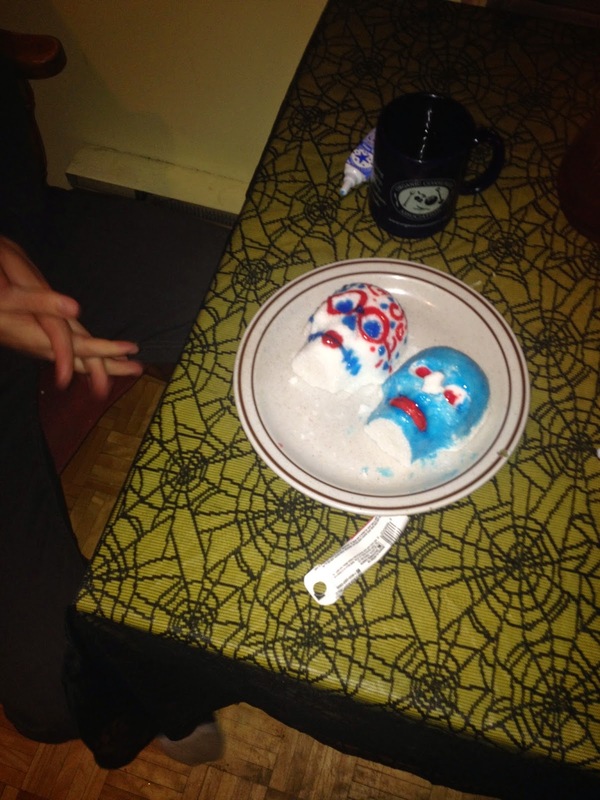 Earlier this week I wrote about some of the traditions associated with Dia de los Muertos. I discussed some of the broader traditions associated with the holiday and provided instructions on how to make corn tortillas (see part I). 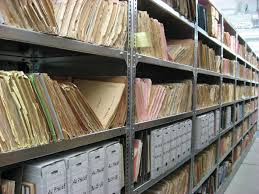 As academics we often find ourselves discussing material from an outsider perspective. Writing about Mexican American traditions, while in Canada, often feels a bit uncomfortable because I find myself discussing material from a mostly outsider viewpoint but somewhat insider position. I am not Mexican American and I do not want to speak as if I am part of that group. However, growing up in Southern California and being part of a long lineage of Southern Californians means that Mexican and Mexican American culture has had both direct and indirect influences in my life. In today’s post I will discuss how to make some of the desserts typical of Dia de los Muertos and also discuss how to prepare a meal incorporating some of these different food items. Thanks to the influential work on standpoint theory by scholars like Patricia Hill Collins, Maria Mies, and Sandra Harding I want to be explicit about my own social location in this discussion. Dia de los Muertos recognizes death as a natural part of the human experience, a continuum with birth, childhood, and growing up to become a contributing member of the community. On Dia de los Muertos, the dead are also a part of the community, awakened from their eternal sleep to share celebrations with their loved ones. Dia de los Muertos serves to remind us that death is a part of life. As a result, the decorations and food associated with the holiday are marked by symbols of death like skulls and bones. When we think of Dia de los Muertos, the first image that comes to mind are the calaveras or sugar skulls. Art historian Stanley Brandes argues that the origin and meaning of artistic representations of death - principally skulls and skeletons - in Mexico's Day of the Dead stems from two separate artistic developments; the first comes from religious and demographic imperatives of colonial times, while the second originates from nineteenth-century politics and journalism. Sugar skulls are part of a longer Mexican tradition of artists making church decorations out of this sugar for religious festivals. 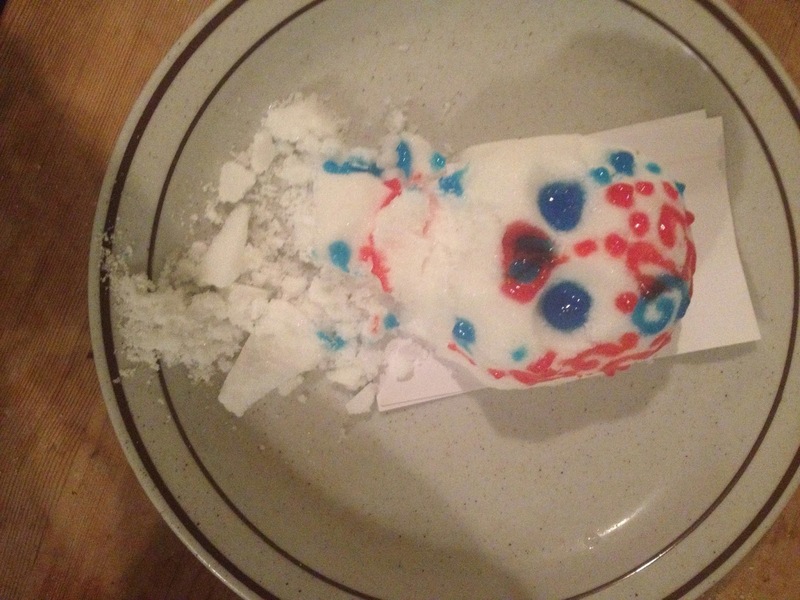 Folk artists continue to make sugar skulls today. The calaveras are decorated with icing and shiny foils. I agree with Stanley Brandes and scholar Jodi Kovach who see calveras as an iconographic tradition of Mexican nationalism. As a child, I remember every year coloring in photocopied images of the calveras and calacas (skeletons), while my teachers would recite the history of Dia de los Muertos. Some years my teachers would even bring in sugar skulls for us to pass around. 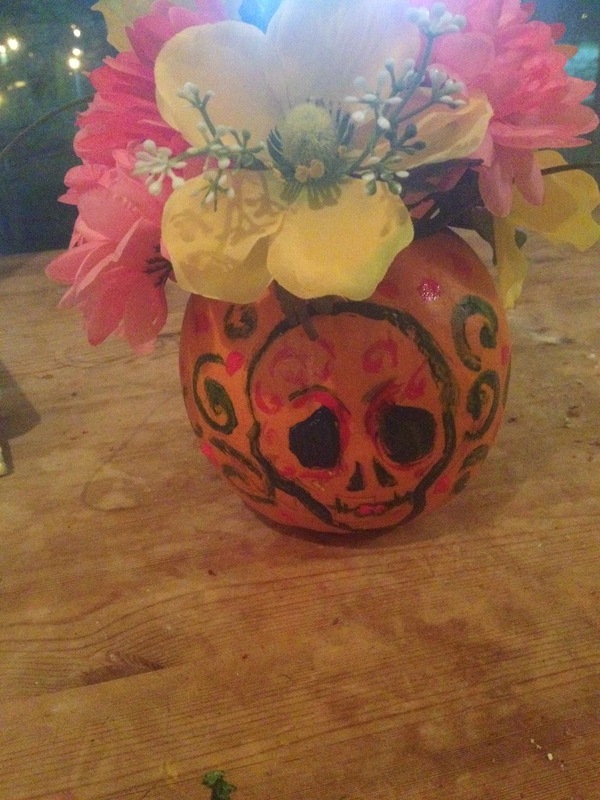 However, I had never made a sugar skull on my own until this year. 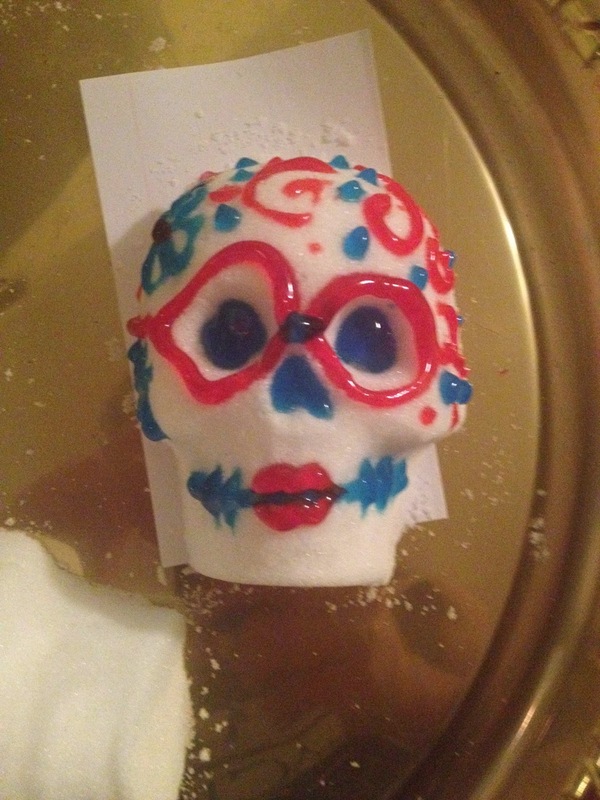 Sugar skulls are actually not too difficult to make, depending on the level of detail desired. 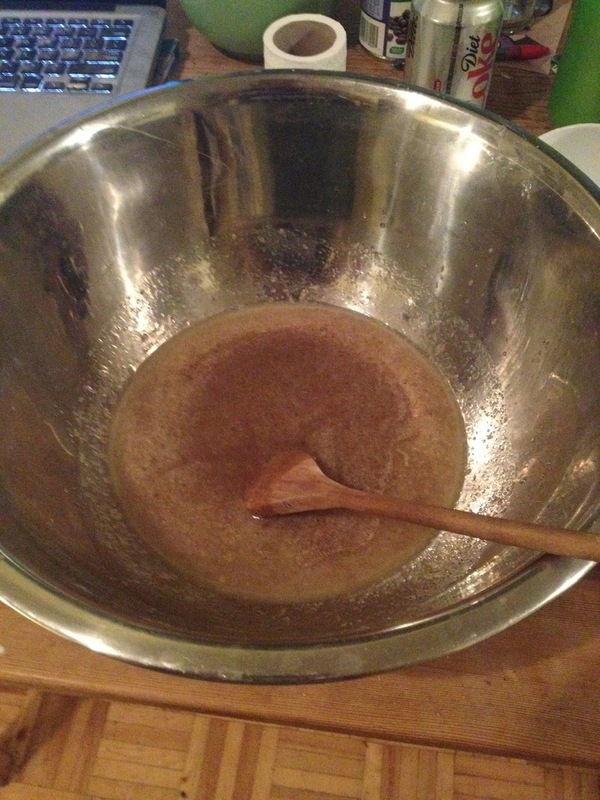 While there are ways to manipulate the sugar to be translucent, as a beginner I recommend the simplest recipe possible. It is important that you make your skulls on a day without too much humidity or otherwise the sugar will not harden properly. Mexicansugarskulls.com and BlogConQueso provide some very useful tips. The first thing you need is a skull mold. I purchased Cybertrayd’s medium size plastic skull molds. 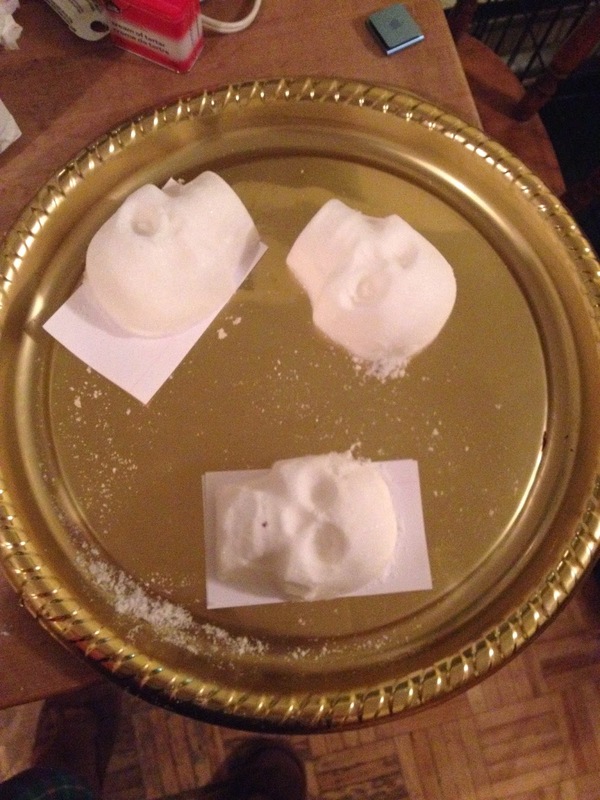 Next, for every skull you need about 1 cup of sugar, 1 teaspoon of meringue powder, and 1 teaspoon water. If you can’t find meringue powder, you can supplement it with cream of tartar (which is more expensive but it can sometimes be quite difficult to find meringue powder depending on your location). 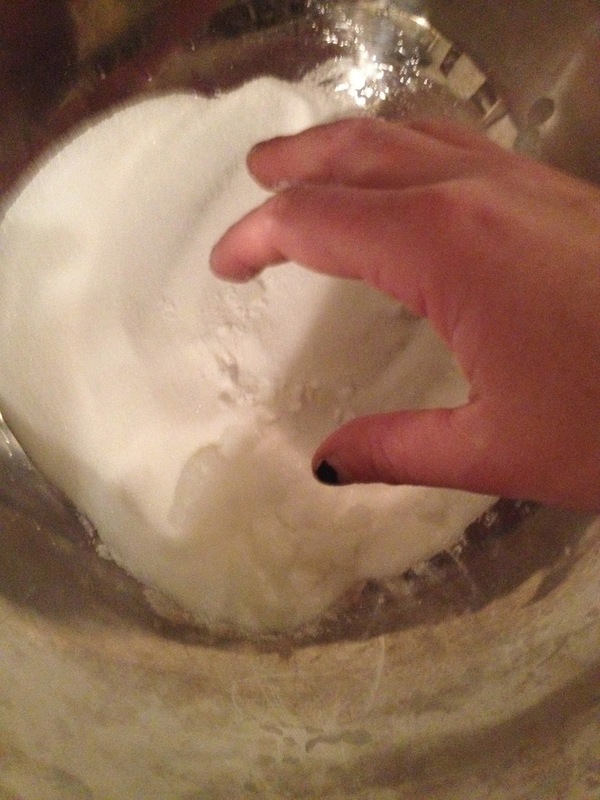 Once you mix the 3 ingredient with your hands, you then press it into the mold. Once the sugar mixture is firmly inside the mold, put a piece of cardboard or card stock behind the mold and release. It is important that you let the skull harden for a whole 12 hours. I tried to move one skull a little early and it collapsed. If you make the back side of the mold, you can combine the front and the back with royal icing after both parts have dried. Once the icing hardens, decorate your skull with various icings and colored foils. While these are totally edible, they also serve as wonderful decorations. The next dessert is pan de muerto. Since I had a friend who doesn’t eat dairy coming for dinner, I made a vegan version inspired by a recipe from the blog Vegan a la Mexicana. - to replace the typical 4 eggs in the dessert, I used 4 tablespoons of ground flax with 12 tablespoons of water. In a saucepan over medium flame, heat the vegan butter, vegan milk and water until very warm but not boiling. Then pour the mixture over all of the other combined ingredients. Mold into a loaf with your hands and let it rise for an hour. Once it has risen a bit, you can form your loaf to the traditional shape of the skull (the round ball in the center) and bones (the rolls on the sides). You will bake your loaf for 40 minutes at 350 degrees. Meanwhile you can make the glaze. 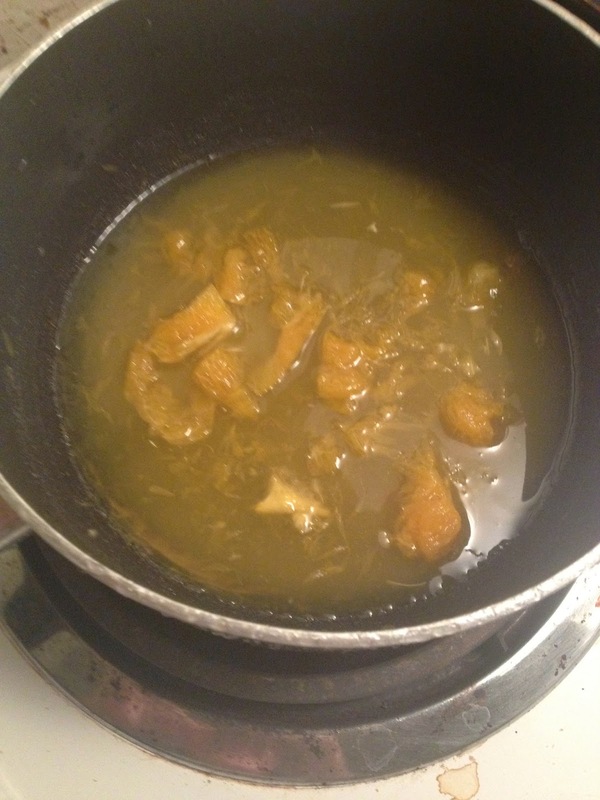 I used the juice from one freshly squeezed orange, orange rind, and ½ cup of sugar, which I boiled for two minutes. Brush your glaze over the finished cake. I think it tastes best two days after you make it since the time allows the flavors to sink in. In the last two posts, I have explained how to make tortillas, calaveras, and pan de muerto. Yet, perhaps it is November 1st and you want to know how to use these dishes to make a meal. 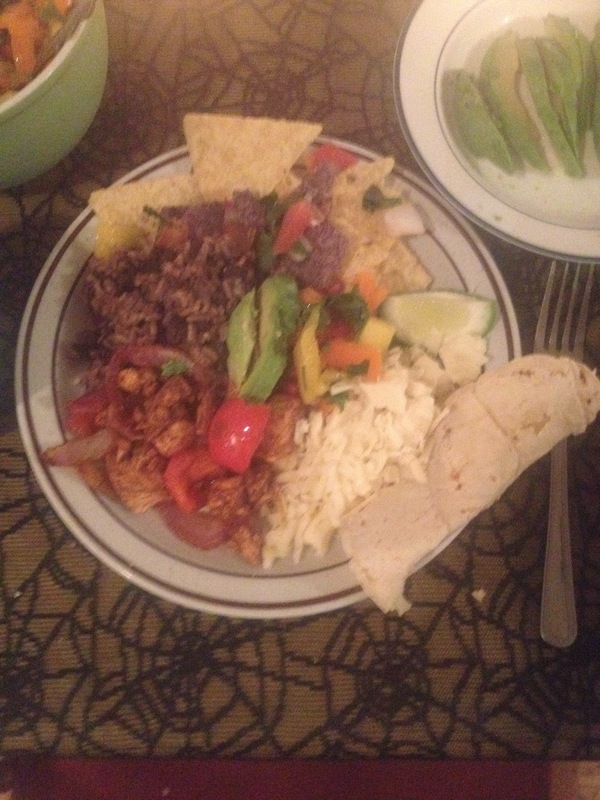 Below I have detailed how to make a fun Dia de los Muertos feast. A warning, making this meal requires about 6 to 7 hours of prep work, so, if you are new to this style of cooking, you might want to attempt only making a part of it. 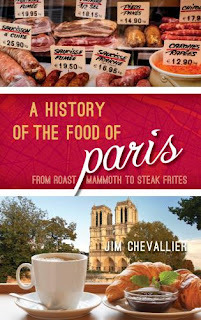 The recipes below are a combination of traditional Mexican dishes, my family's traditions, and my own inventions. For the salmon tacos, you will want to clean and de-bone the fish and break it into chunks. Throw some olive oil and sea salt over the fish and mix in red onion and red bell pepper. Liberally toss chili powder and lime juice on top. Grill the fish on a burner at medium heat. Once the fish is cooked, you will place it on top of the grilled tortillas that you have already made (click here for the recipe). I like to sprinkle on some shredded cheddar cheese. The mango salsa is quite simple. 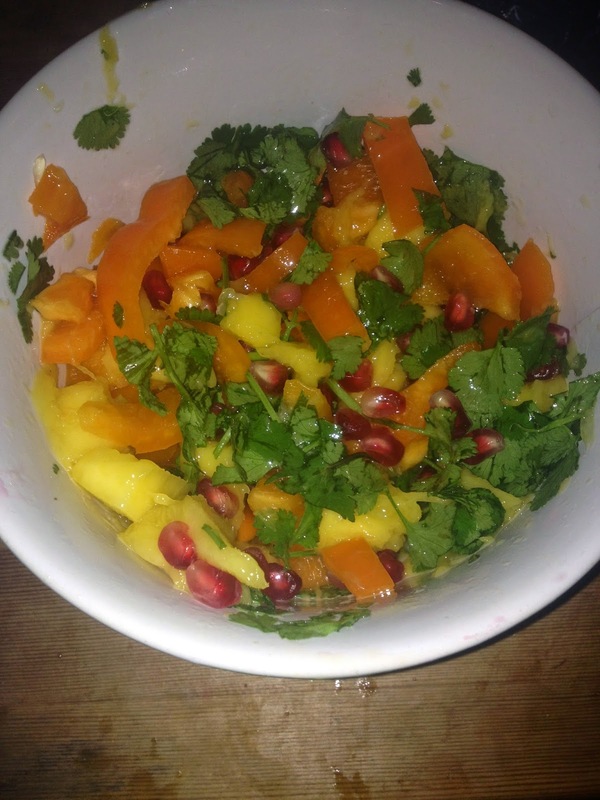 Dice up a mango and throw in some pomegranate seeds, half of a diced orange bell pepper, a handful or more of cilantro, some diced white onion. Sprinkle with lime juice. 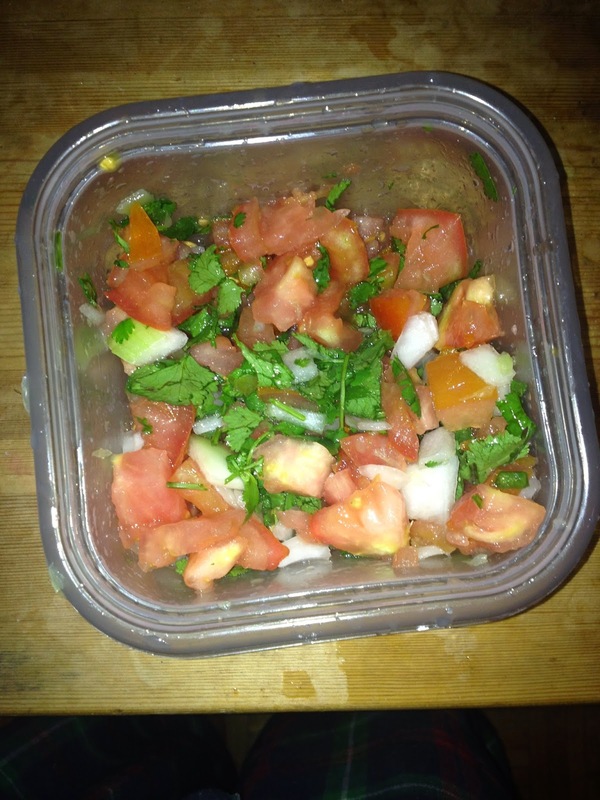 For the pico de gallo, mix together two diced tomatoes, 1-2 handfuls of cilantro, 1/3 of a white onion, 1 jalapeno diced into very tiny pieces (and if you want it spicier leave in some of the seeds), and lime juice. Once you have already cooked your brown rice, combine it with a can of black beans and throw in chili powder to your preference. You can make your own totopos by slicing and baking your old tortillas, sprinkling them with oil and salt for a few minutes in the oven. Hibiscus iced tea requires no added sweetener. 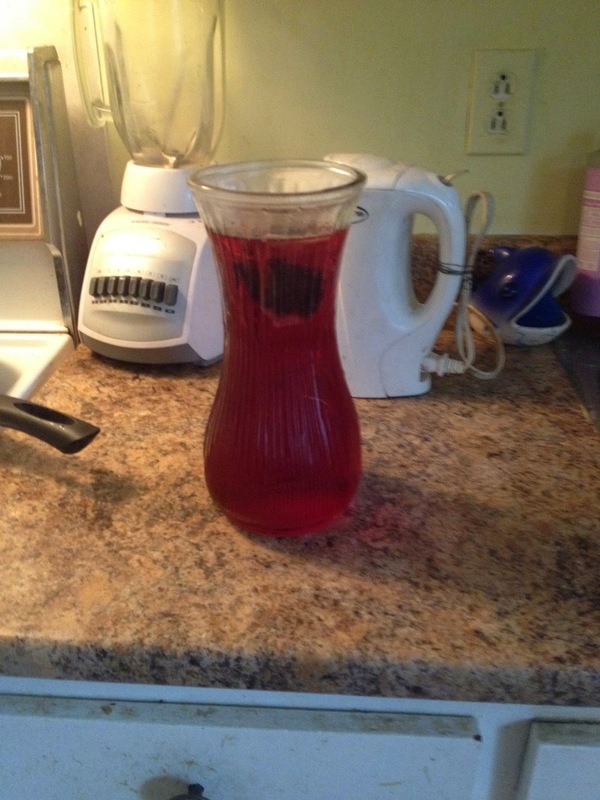 Just boil water, pour it over a hibiscus tea bag, and let it steep in the fridge overnight. 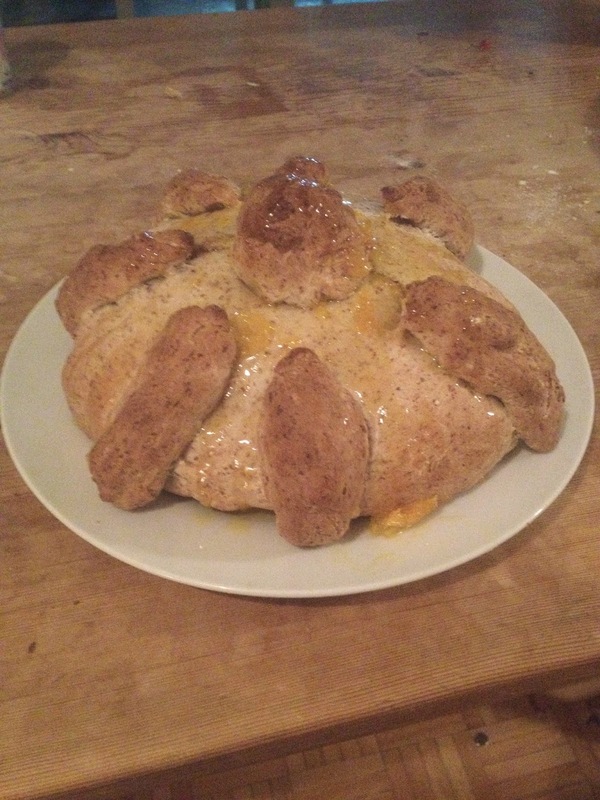 Finish off with the pan de muerto and the calaveras that I have mentioned above. Since it is a special meal, decorate the table with skulls. Enjoy your meal and have a great Dia de los Muertos this weekend! Brandes, Stanley. "Iconography in Mexico's Day of the Dead: Origins and Meaning". 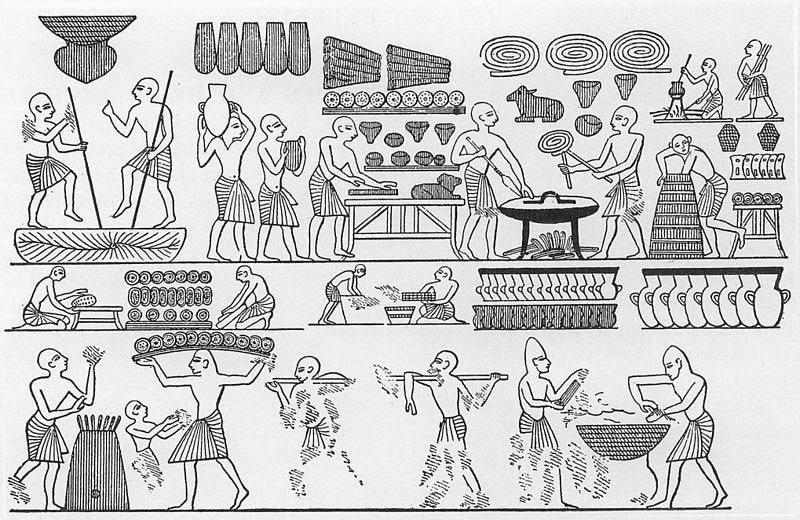 Ethnohistory 45, 2 (1998) : 181-218. Kovach, Jodi. The Iconographic Tradition of the Calavera: Nationalism and International Modernism in the Representation of Mexican Folk Culture. Diss. Department of Art History & Archaeology, Washington University, 2003.